The Magento Mobile App Builder module is the pre-configured framework to create a native mobile app without coding. 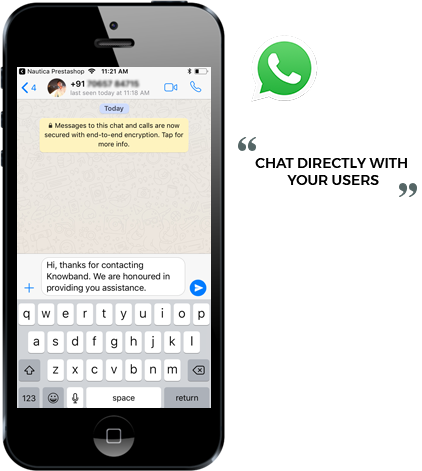 24*7 Zopim live chat and WhatsApp chat functionalities offered with Magento Mobile App Creator builds user's trust and loyalty in your store. 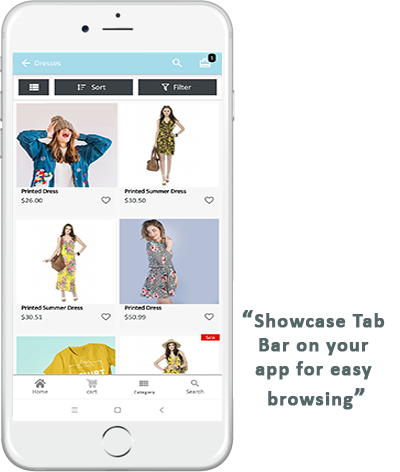 The mobile and tablet responsive app built with Magento Mobile App Maker gets synced automatically with your store without any manual efforts. The Magento Mobile Apps built with Magento Mobile App Builder module comes with a fully customizable home screen. The store admin can personalize the home screen layout on their own. This module is compatible with Magento Marketplace extension. 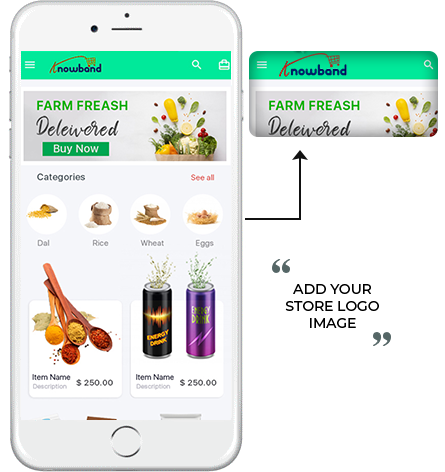 The Magento Mobile App Builder for Android/iOS provides variety of theme colors and attractive font schemes in the mobile apps. The store admin can easily modify the app color and give it a professional look. Brand promotion can be done by showcasing your logo on the app. Our Magento Mobile App Creator for eCommerce allows the store admin to add their store logo on the header of the Magento mobile app. 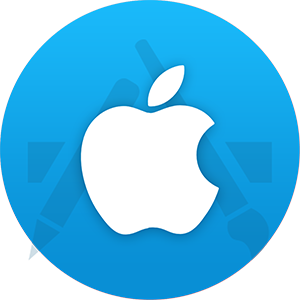 The logo image can also be changed from the backend (if required). List all the top products of your store on the home screen of app and promote them with ease. The Magento Mobile App Builder allows the store admin to display the major highlights of their store directly on the flexible home screen. In order to create increase the sale in urgency, flash sales are very useful nowadays. 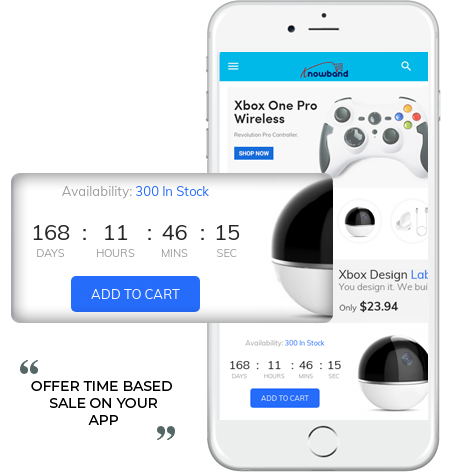 The Magento Mobile App Builder module allows the store admin to add a countdown sale banner on the app. The store admin can set the timer and upload the image from the admin panel. The Magento Mobile App Maker offers automatic login option in the mobile apps with quick Google and Facebook social accounts. Easy sign-up and login process usually motivates the users to access app easily and browse the store. 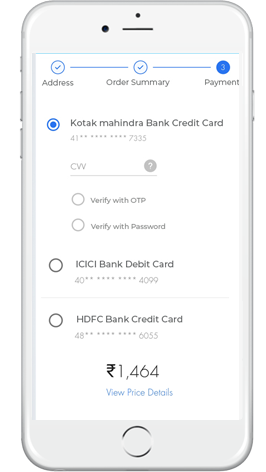 Additional login options with Fingerprint authentication and OTP verification are available in the eCommerce mobile apps with Magento Mobile App Maker for Android and iOS. Quick navigation is offered between the products displayed on the apps. 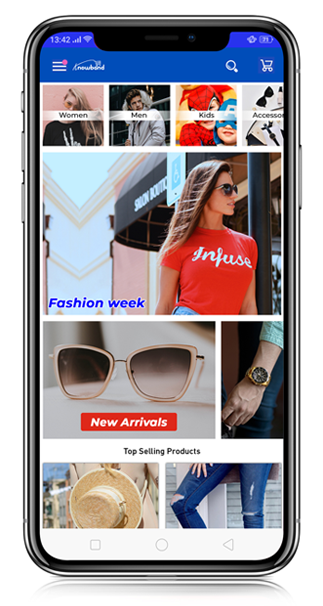 The Magento Mobile App Creator provides swipe products display in the mobile apps allowing easy browsing for the users. 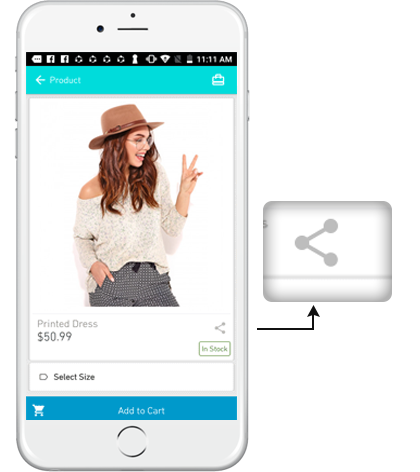 The Magento Mobile App Maker offers the functionality to control the navigation of Add To Cart button. 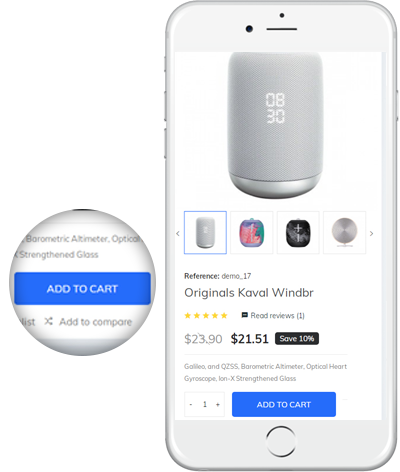 The store admin can redirect the users to the cart screen or keep them on the product page, once they tap Add To Cart. 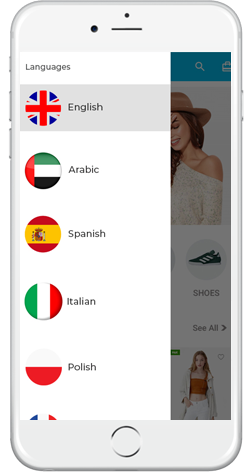 Offer multiple languages in your app and target audience on global scale. The Magento Mobile App Creator provides multi-lingual and RTL support in eCommerce mobile apps. 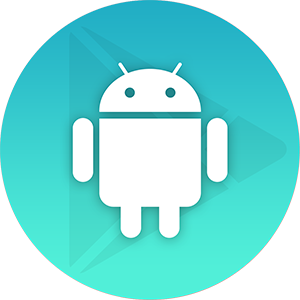 Offering various payment options to your app users will definitely impact their purchase decision. Our Magento Mobile App Creator supports all sorts of payment methods already running on your website. Providing various shipping methods in your app will definitely improve the user satisfaction. The Magento Mobile App Builder supports all sorts of website shipping options on mobile apps. 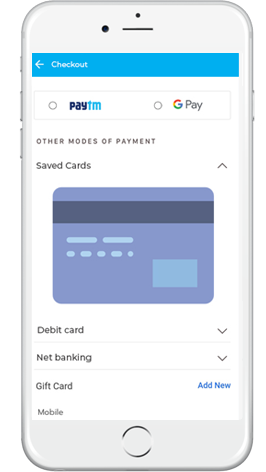 Along with all sorts of website payment method support the Magento Mobile App Creator allows the store admin to add various other custom payment method like PayU, Google Pay, Apple Pay, Stripe etc. over nominal charges. 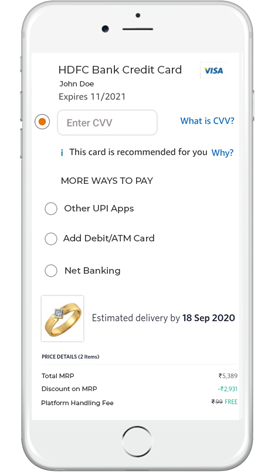 Optimized one-page checkout screen in mobile apps lets the front-end users make successful purchase. 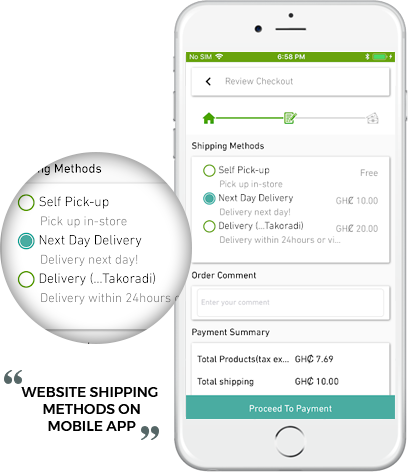 The Magento Mobile App Builder offers simplified checkout screen in Android and iOS mobile apps. 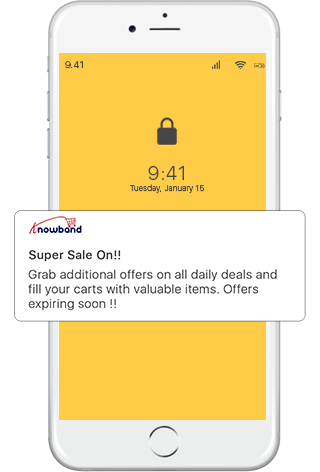 Increase the rate of user engagement and conversions with unlimited push notification feature of Magento Mobile App Maker. The store admin can easily target the mobile audience with personalized notifications on the app. The Magento Mobile App Builder for eCommerce lets the store admin promote the sales with social sharing feature. The app users can share the products on various social networks and bring potential users to your website. 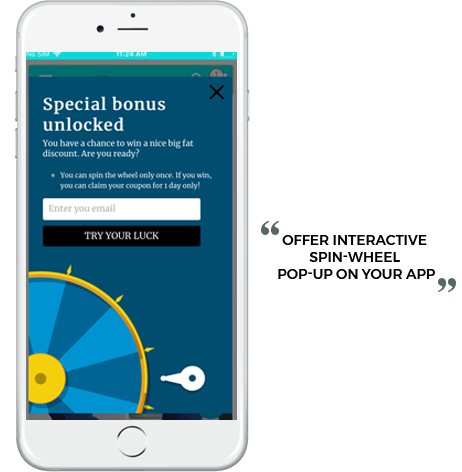 Mobile coupons and vouchers are the eCommerce marketing. 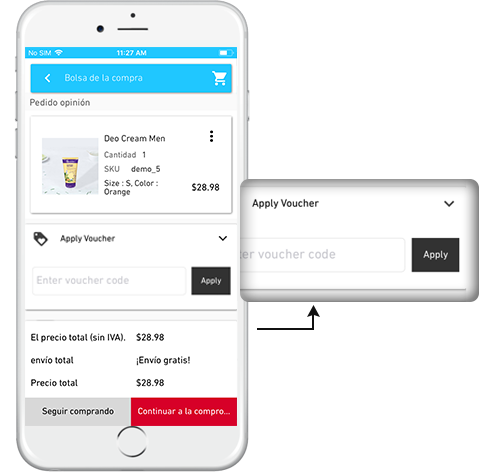 The Magento Mobile App Creator for Android and iOS supports all sorts of coupons and vouchers in the mobile apps. Our Magento eCommerce Mobile App Builder offers functionality to display an incredible wheel pop-up on the mobile apps. This spinning wheel will be displayed whenever the user opens the app. This functionality will work only if KnowBand’s Spin and Win module is installed in the backend. The Magento Mobile App Builder automatically synchronizes your website with the mobile apps in real-time. This saves you from any kind of manual efforts. 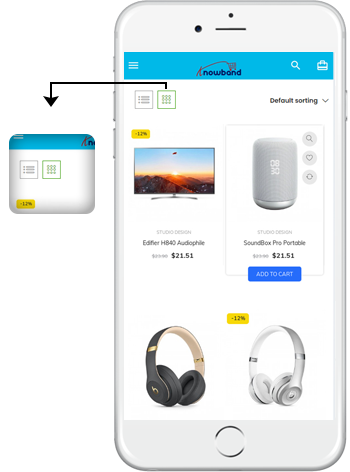 With 100% real-time connectivity between the mobile apps and the website, the store admin can easily manage the inventory and other store-related details simultaneously on the website and mobile apps. The Magento Mobile App Builder for Android and iOS offers 24*7 seller-buyer chat option in the mobile apps. The store admin can directly resolve the user’s issues with this feature. 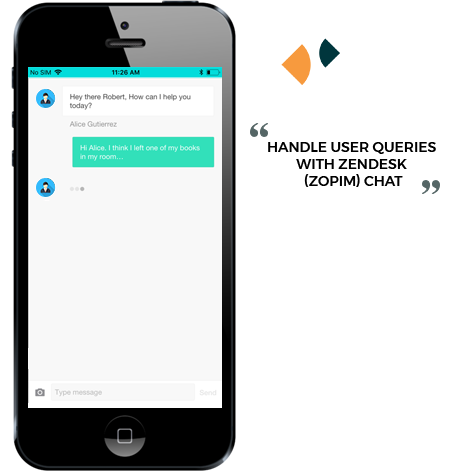 The Magento Mobile App Maker for Android and iOS offers 24*7 seller-buyer chat option in the mobile apps. The store admin can directly resolve the user’s issues with this feature. 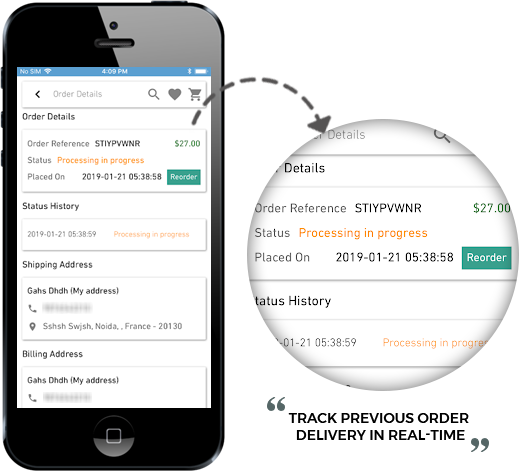 The Magento eCommerce Mobile App builder provides efficient order tracking facility in the mobile apps allowing the users to track the delivery status of previously placed orders. 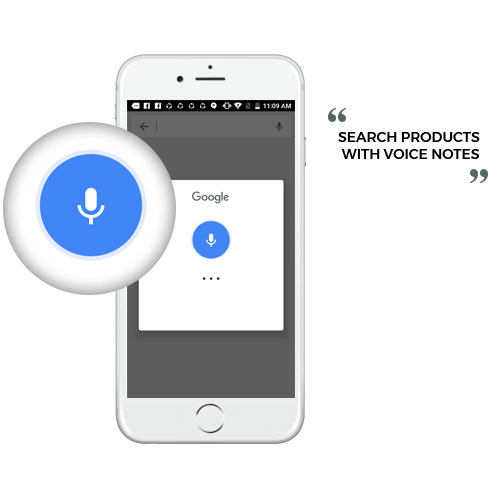 The Android app with Magento Mobile App Builder has inbuilt voice search functionality. This feature is missing in iOS platform as of now. The Magento Mobile App Maker allows the store merchant to connect your app with Google Analytics. This lets you track the app performance and revenue details. The mobile apps with Magento eCommerce Mobile App Creator comes with an effective user-friendly interface. Multiple filtering and sorting options in the mobile app makes the product search more easy for front-end users.